Vegas – DJ Lineup at Foundation Room! Home→PERFORMING ARTS→CONCERTS→Concert Tickets→Vegas – DJ Lineup at Foundation Room! 2/16 & 2/24 Steel Panther – Sunset Strip Live! 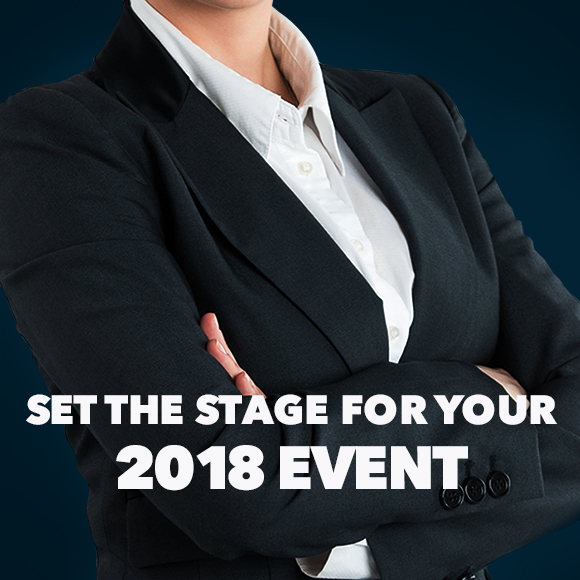 Book Your 2018 Event With Us!